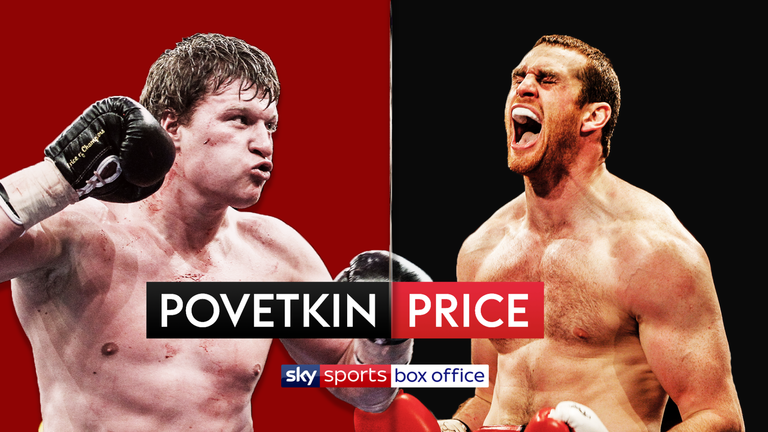 Liverpool heavyweight David Price 22-4 (18) has his critics in his sights and says that he will be demanding an apology when he defeats top-five ranked contender Alexander Povetkin 33-1 (23) on the undercard of the heavyweight unification bout between Anthony Joshua and Joseph Parker this Saturday night at Principality Stadium in Cardiff, Wales. The 34-year-old Price entered the pro ranks with high expectations in 2009. The talented amateur won bronze at the 2008 Olympics, gold at the 2006 Commonwealth Games and claimed three Amateur Boxing Association (ABA) titles, all in the super heavyweight division. The big-punching ran into trouble in his sixteenth pro bout when veteran Tony Thompson stopped him in two rounds in 2013. Price only did marginally better in the rematch, losing by TKO5. Since then, the 6-foot-8 Price has struggled every time he has stepped up in class. German Erkan Teper knocked him out in two rounds in 2015 and German-based Romanian Christian Hammer climbed off the canvas in the fifth to stop him in the seven round in February last year. Povetkin, who has only ever lost by decision to Wladimir Klitschko for the world heavyweight championship in 2013, is the most skilled and experienced opponent that Price has met. The size of the challenge is not lost on Price, who relishes the role of underdog. “I’ve got a big task in front of me, but I’m going to give it everything,” said Price. “Everyone is going off reputation,” he continued. “Reputation is going to go out of the window on the night, because I’m not going to be scared of him. I’m not going to be gun-shy. Critics cite Price’s chin as a key deficiency and say that his stamina isn’t up to scratch for a championship-level fighter. But Price says he has got the equaliser that will make the difference on fight night.